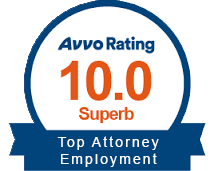 We represent employers and employees. Burruezo & Burruezo, PLLC believes in the notion that people deserve to be treated with dignity and respect. Workplace law impacts employers and employees. We represent both sides, providing legal representation and advice on workplace-related issues, in addition to conducting mediations, arbitrations and workplace investigations. Everyone wins when employees are happy and business is thriving. We’re honored to truly improve the lives of our clients. We primarily handle cases within the Central Florida area and are happy to travel anywhere our clients need us to go. 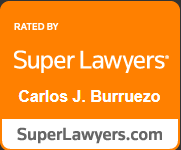 Schedule a mediation with Carlos Burruezo. 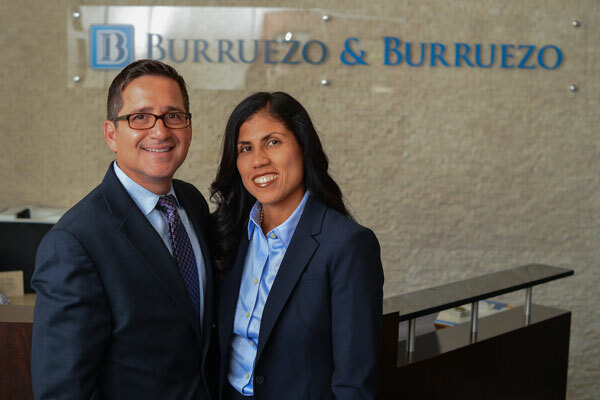 Led by Carlos and Bertha Burruezo, Burruezo & Burruezo PLLC is a team of highly dedicated employment law attorneys in the Orlando area. Our diverse background and experience representing employers and employees gives us the insight and skill to deliver the representation you expect. 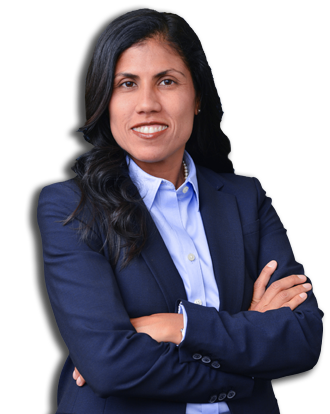 Each of our attorneys and staff are fluent in English and Spanish. 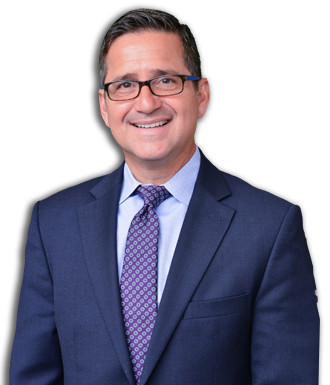 With more than 50 years of combined experience as attorneys, our team is more than prepared to represent you in your employment law matter.